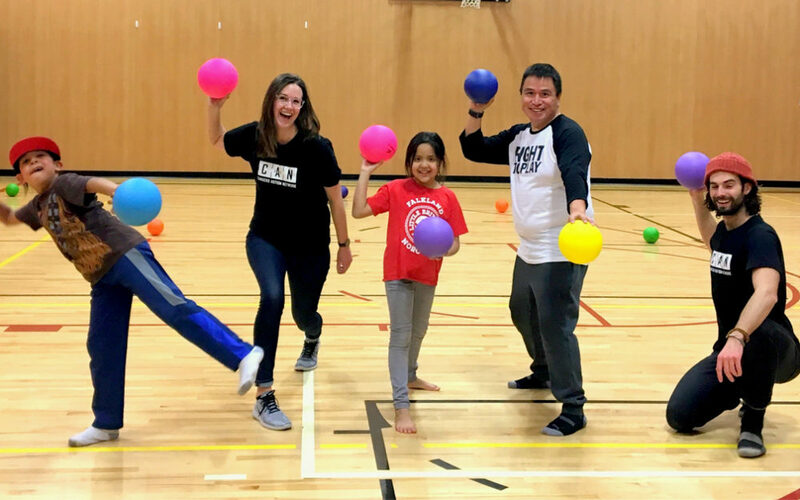 Canucks Autism Network (CAN) provides year-round sports and recreation programs to individuals and families living with autism, while increasing awareness and providing training in communities across British Columbia. 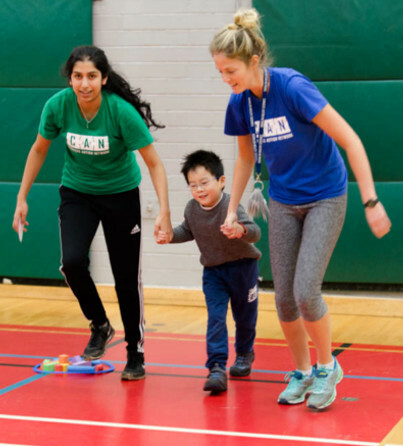 Our highly supported programs empower individuals with autism to build the confidence and skills necessary to enjoy a lifetime of sport and physical activity. Through various training initiatives, we are able to further support families living with autism by building capacity in their local home communities. 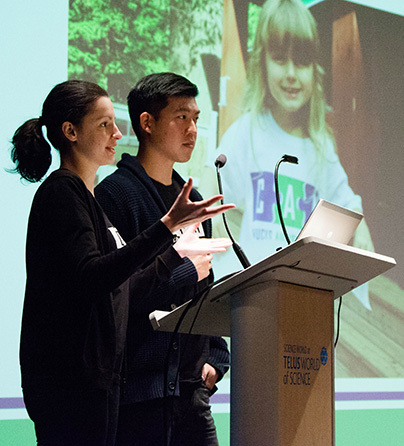 We strive to foster awareness and understanding of autism to create more inclusive environments where families living with autism can feel understood, accepted, and supported in a range of community activities and spaces. 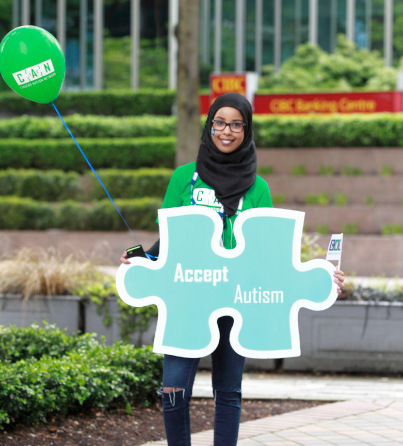 These 1-hour interactive resources will provide an intro to autism and support strategies, making autism training universally accessible across BC. Learn how to manage group behaviour when working with kids of all abilities! Created by Respect Group and funded by Canadian Tire JumpStart. Access now. Ideal for swim coaches, skate instructors, camp leaders and more! Developed in partnership with BC Recreation and Parks Association and funded by Ministry of Child and Family Development. Access now. Ideal for police officers, paramedics, fire fighters and emergency care providers.Developed with the CAN First Responders Advisory Team and funded by Ministry of Child and Family Development. Access now. 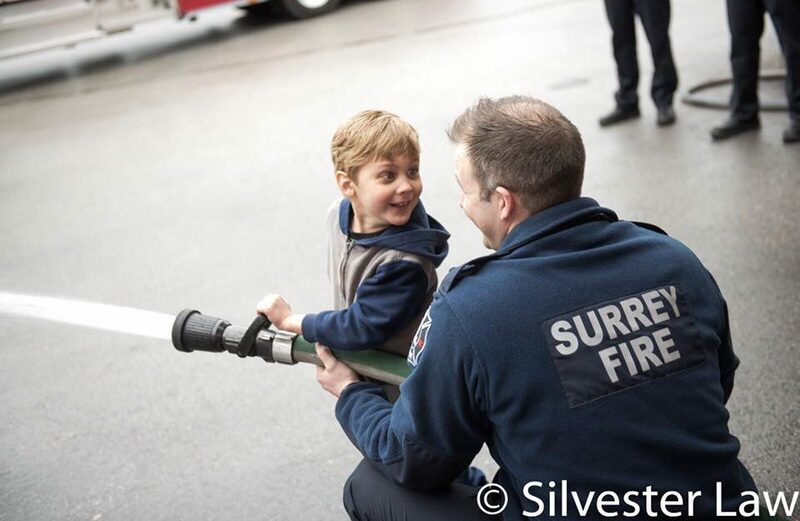 Get involved by attending one of our family events, training workshop or join us at an upcoming fundraiser in support of families living with autism in British Columbia.